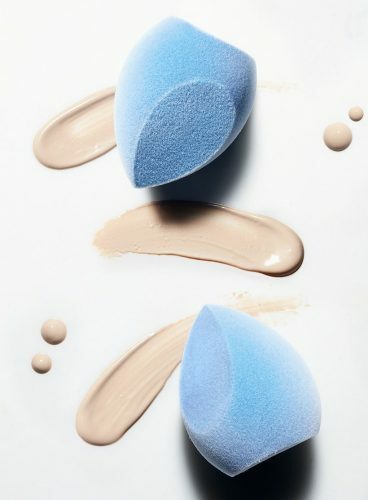 Real Techniques and the Beauty Blender have just gotten some major competition! 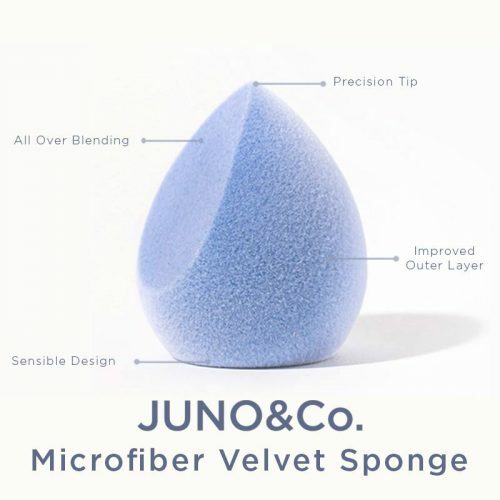 This Juno Microfiber Velvet Sponge is combining elements of the best brushes and blenders with its uniquely velvety soft microfiber surface. 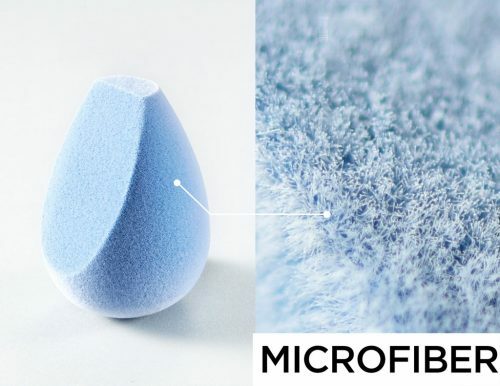 It’s the first ever microfiber make up sponge and Youtubers and Beauty bloggers have been praising it high! This makeup sponge can be used wet or dry as a blender or a brush to apply products smoothly and effortlessly. It also comes in different shapes and seamlessly applies powders, blushes, foundations and much more! and send your purchases to our US warehouse! We will deliver to you!